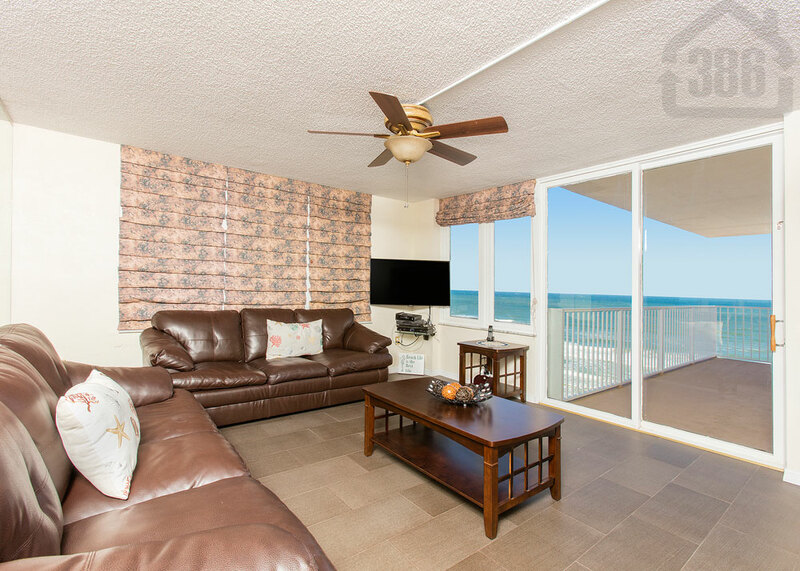 Affordable oceanfront living is yours from Kevin Kling’s newest listing, Oceans Three #904. This quality condo is listed for sale at $249,000 and offers two bedrooms, two bathrooms and nearly 1,200 square feet of living space. This beautiful condo provides fantastic beach views and has received many updates throughout including tile work, wood flooring, and custom light fixtures. At Oceans Three you will enjoy great community amenities as well, including a heated swimming pool, a social room, exercise room and more. Call (386) 527-8577 today to buy or sell a Daytona Beach Shores condo.